U14 boys footballers play Cappagh in the league in St. Patrick’s Park (7pm). U12 football training now at 5.45pm-7pm in St. Patrick’s Park. 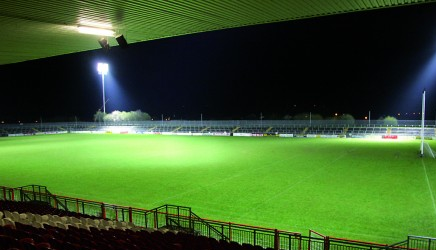 U8, U10, U12 girls football coaching in St. Patrick’s Park, 6pm-7pm. 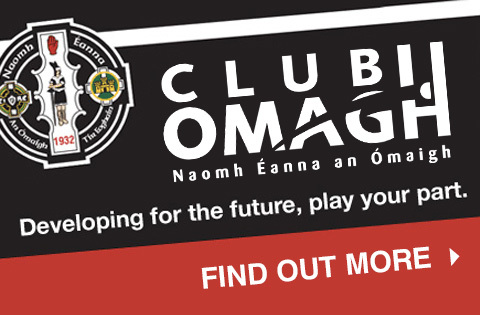 Camogie training now at 5.45pm-7pm in St. Patrick’s Park. Please note earlier starting time than usual. Senior ladies football league, St. Enda’s v Sperrin Og (7pm).